Natalia Mehlman Petrzela, Neil J. Young, and Nicole Hemmer are three historians dedicated to bringing historical insights to political and cultural debates. Why is Pope Francis so popular in America? What’s behind the corporate defense of gay rights? How does The Unbreakable Kimmy Schmidt manage to get the ’90s so right? 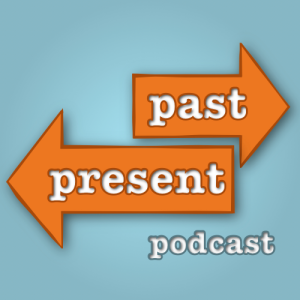 In our weekly podcast, we offer listeners an alternative to the reflexive and polarized world of punditry. Interested in the world around you but exhausted by rote reactions and partisan talking points? You’ve come to the right place.